Founded in 1863, the American Veterinary Medical Association (AVMA) is one of the largest and oldest not-for-profit associations for veterinarians in the world. Headquartered in Schaumburg, IL., with a satellite office in the heart of Washington, D.C., the AVMA represents more than 80,000 veterinarians who use their professional training in a variety of ways ? from private practice to public health, agriculture, food safety, academia and the military. The American Animal Hospital Association was founded by seven leaders of the veterinary profession in 1933. 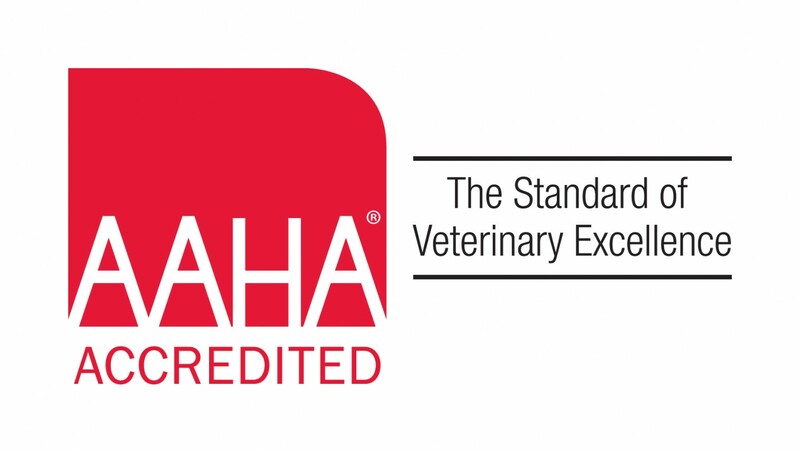 From its inception, AAHA focused on promoting high-quality standards for the rapidly evolving sector of small animal private practice through accreditation and other initiatives. VeterinaryPartners.com offers a wealth of information for just about any question you have regarding a pet. PetsAndParasites.org is a website full of information regarding parasites and their effect on your pet, and your family. The Association of American Veterinary Medical Colleges website is a great resource for anyone interested in veterinary medicine. DrSophiaYin.com is a website geared towards teaching and training pets in a kinder, gentler way. You'll find many great articles and videos under her "RESOURCE" tab. HandicappedPets.com is a great resource for owner's of older, slower pets as well as owners of paralyzed pets. 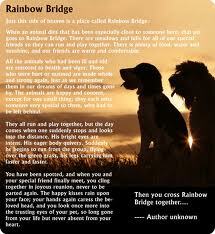 The Venango County Humane Society has a great web site!! Skye's Spirit Wildlife Rehabilitation Center is one of the few wildlife rehab centers in this area committed to helping wildlife in need. The Indoor Pet Initiative....Welcome our Center for companion animal care and wellness information for pet owners and veterinarians. This site extends the popular Indoor Cat Initiative, which has helped enrich the lives of cats and strengthen the human-cat bond for nearly a decade. Washington State University School of Veterinary Medicine's website is a great resource for people looking for information about their pet. www.felinediabetes.com and www.caninediabetes.org are excellent resources for owners of diabetic pets.